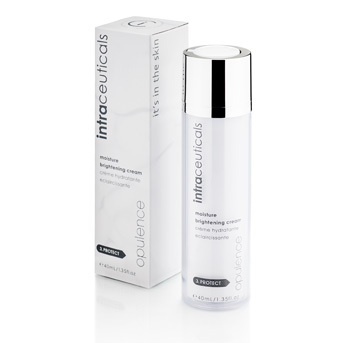 If you love the Opulence Oxygen Facial, then the Intraceuticals Opulence brightening 3-step system is your new best friend. The system mimics and extends results from the Opulence Oxygen Facial without you having to leave your home. 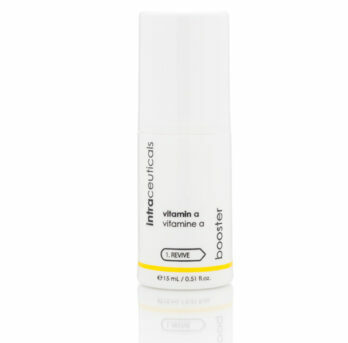 The first step, this little serum, illuminates, brightens and tightens your skin with dramatic results. 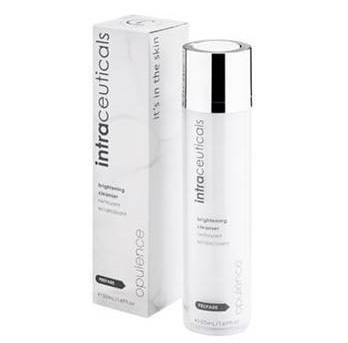 It instantly rehydrates the skin while delivering powerful brightening ingredients to help you achieve a bright, youthful glow that diminishes hyperpigmentation and fine lines. Refines and reveals a brighter, even and more translucent skin tone. Revives skin hydration and delivers outstanding skin brightening ingredients. • Low Weight Hyaluronic — a plant derived low molecular weight carrier that draws moisture and carries ingredients to the skin. It helps to improve hydration and skin volume. • Nonapeptide-1 – an extremely effective peptide assisting in the long term defense against skin discoloration. Provides significant lightening effects with prolonged use. 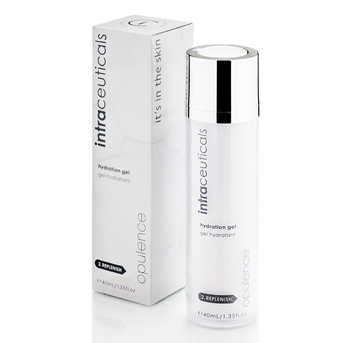 It softens the appearance of sun spots, freckels and uneven skin tones to reveal a lighter and luminous appearance. Especially effective on Asian skins. • AscorbylTetraisopalmitat – is a vitamin C that aids in the skins ability to defend against ageing and is known for its brightening and retexturing abilities. Water/Aqua/Eau, Caprylic/Capric Triglyceride, Methyl Gluceth-20, Squalane, Butylene Glycol, Ceteareth-20,Glycerin, Retinyl Palmitate/Carrot Polypeptide, Ascorbyl Tetraisopalmitate, Bisabolol, Tocopheryl Acetate,Caprylyl Glycol, Camellia Sinensis.